IW Casino – a.k.a. Interwetten Casino - is fully licensed and regulated by the Malta Gaming Authority (MGA) and operated by Interwetten Gaming Ltd. This company went online in 1997 and has been operational for 21 years +. 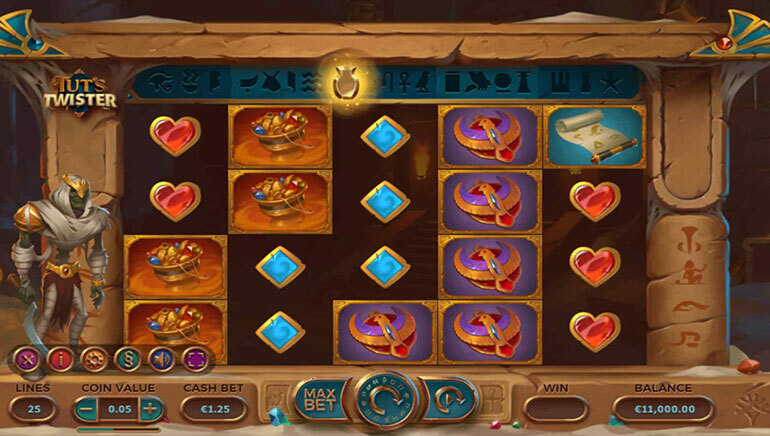 Indian players will revel in the bright and colourful user interface, and exceptional variety of online casino games. 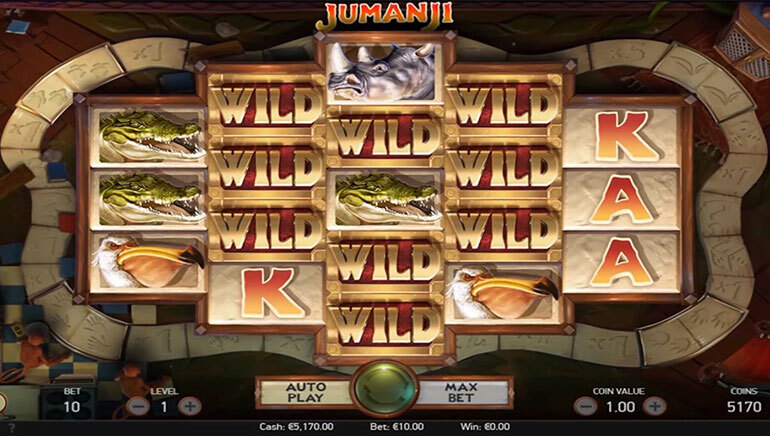 A host of gaming options is available including jackpot games, sizzling hot games, roulette, blackjack, slots, 3D slots, classic slots, grid slots, poker, and others. As one of the leading multi-vendor online casinos, players are assured of a wide selection of online casino games from the world’s best providers. IW Casino sports an incredible variety of games across multiple categories. Players can click the Play Now button, or Play for Fun, and enjoy these games direct off their browser – no download needed. You can easily toggle between real money mode and practice play mode at IW Casino. 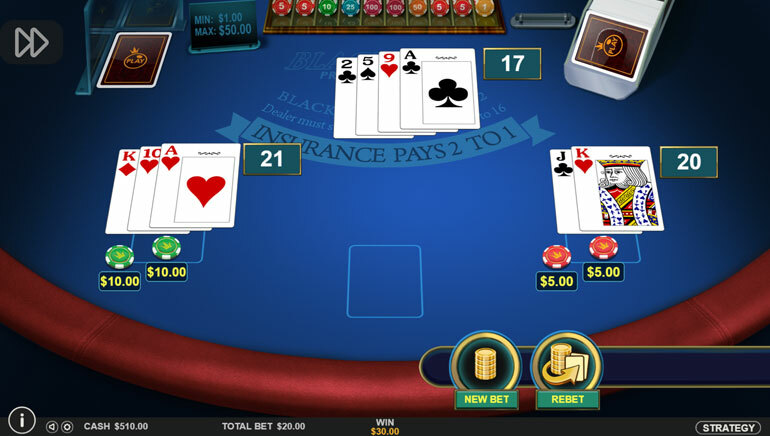 Blackjack is also available in a demo-play mode, or real money mode, no registration needed. Live blackjack games, and all other live casino games can only be played in real money mode by registered players. Roulette games include: French Roulette, Roulette Crystal, Live Roulette, VIP Roulette, Premier Roulette, European Roulette, American Roulette, Multi Wheel Roulette, Bonus Roulette, and Easy Roulette. 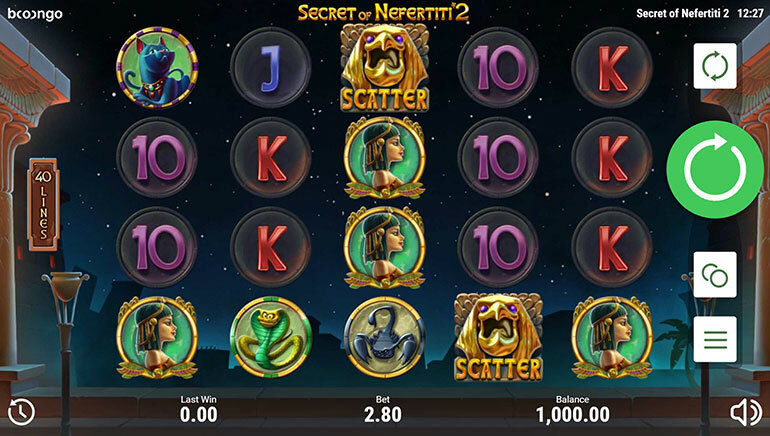 Each of these games is unique, in that there are specific rules and payout percentages based on different bet selections. The software providers at IW Casino include almost 2 dozen leading providers of online casino games. Top-tier software companies like Pragmatic Play, Microgaming, NetEnt, QuickSpin, Play ‘N Go, Yggdrasil, Betsoft, ELK Studios, Evolution Software, Playson and Booongo are some of the most popular software providers on board. Thanks to the huge selection of games and integrated markets, all real money players get to enjoy bigger jackpots. Live casino games are popular at IW Casino. They include card and table games like German Roulette, Auto Roulette, Lightning Roulette, American Roulette, Baccarat, Dream Catcher, Speed Roulette, Turkish Roulette, Dragon Tiger, Football Studio, Texas Hold’em Bonus Poker, and IW Blackjack. The games have affordable minimum bets starting at less than €1, with high maximums for high rollers to enjoy. 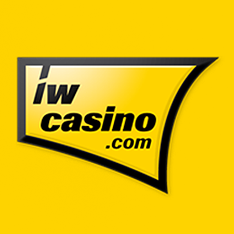 IW Casino offers support in multiple language including Turkish, Swedish, Italian, Portuguese, Polish, French, Spanish, German and English. Customer service reps are well-trained, and ready to field your questions. You can simply email them by completing the online contact form. Other contact options include an email address, telephone number, and the snail mail address in Malta. Players can also stay up-to-date with all the news, reviews and community chatter on Facebook, G +, YouTube, Twitter, and Pinterest. For any other questions you have, you can also consult with the FAQ section which is divided up into 6 categories, including registration, banking deposits, withdrawals, sports betting, casino gaming, and mobile functionality.